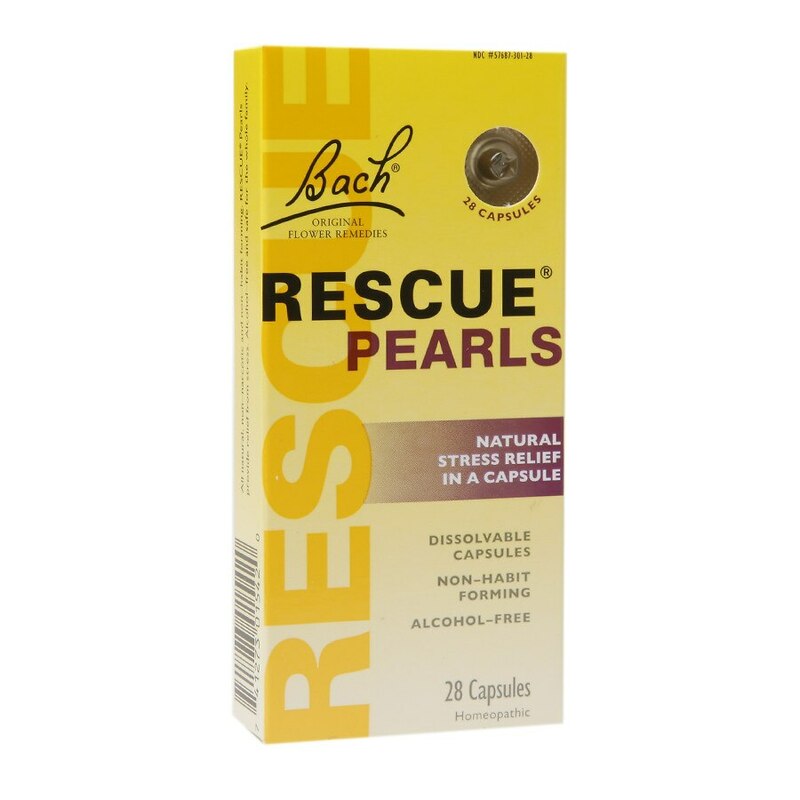 All natural, non-narcotic and non-habit forming, Rescue® Perals provide relief from stress. Alcohol-free and safe for the whole family. No artificial colors or artificial fragrances. Active ingredients made according to the Homepoathic Pharmacopoeia of the United States (HPUS). Adults and children over 12, place 1 capsule on tongue and let dissolve. Additional capsules may be taken as needed. Store below 77°F (25°C). Keep out of reach of children. If pregnant or breast-feeding, ask a health professional before use. Do not use if the tamper evident seal is broken.